A controversy near Jeremy Ranch is making a racket. The Utah Department of Transportation is moving forward with plans to potentially build a barrier along westbound Interstate 80 between the Jeremy Ranch exit and Hidden Cove Road to mitigate freeway noise for nearby homeowners. But a large group of Summit County residents opposed to the barrier have made their voices heard loud and clear. They make a compelling argument. One of the primary concerns of the anti-barrier faction has nothing to do with sound. The problem is how the wall would affect another sense: Simply put, noise barriers are an eyesore. Doubtless, traffic noise must be grating to residents whose homes are backed up to the interstate. But in a community that pumps so many resources into maintaining the natural beauty that drew most of its residents here in the first place, the prospect of an unsightly sound barrier ranging in height between 7 and 17 feet is downright shrill. To its credit, UDOT offered something of a compromise after county residents lodged their displeasure with the proposal. Officials suggested the barrier could be constructed as a combination berm and sound wall, which they say would help it blend into the scenery and make it less unsightly. Maybe they’re right, but many residents are skeptical. 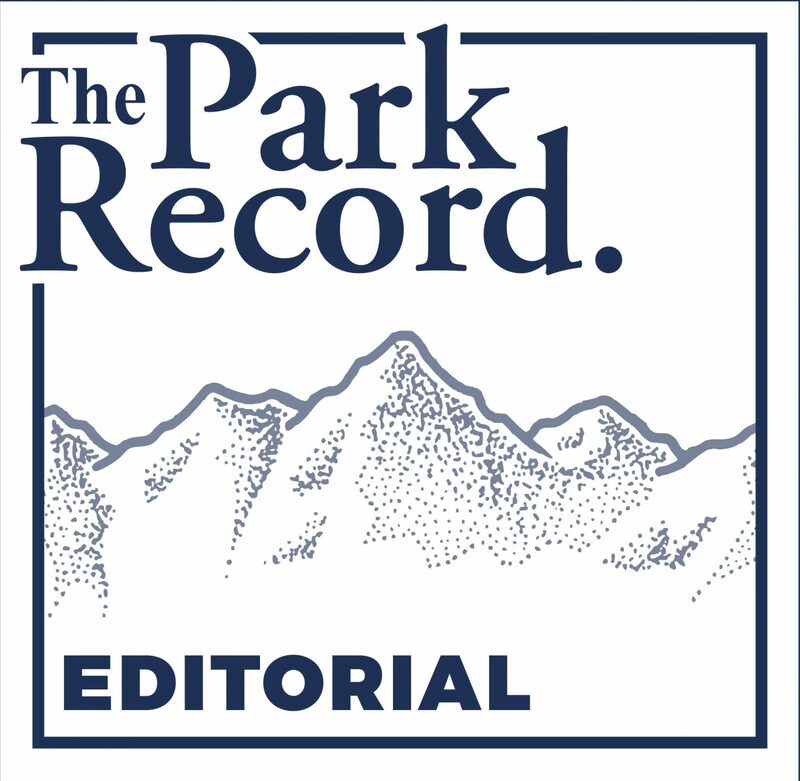 It’s difficult to envision a design that wouldn’t take away some of the visual splendor offered to commuters traveling into or out of Summit County, as well as to residents of Jeremy Ranch and Pinebrook. Even more troublesome, though, is the process UDOT intends to use to make the final decision about whether the barrier will be constructed. It’s leaving the choice up to just two dozen Jeremy Ranch homeowners most affected by the interstate noise. For the wall to be built, just three-quarters of the homeowners must cast a vote, with 75 percent of them in favor of the barrier. The merits of a wall can be reasonably argued. UDOT’s assertions that the freeway noise warrants a barrier and that it wouldn’t be a visual blemish are fair, even if many disagree. 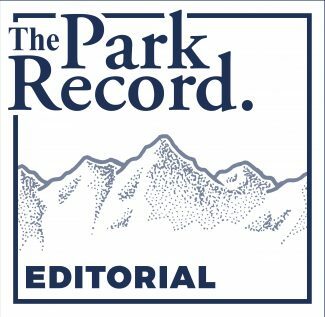 So are the counterclaims put forth by an opposition group, Citizens Against the Wall, which says UDOT hasn’t offered enough proof to justify the project, and that the benefit for a few shouldn’t outweigh the interests of the many. But regardless of where residents stand on the debate, it’s inexplicable that a handful of residents could decide the fate of a project that would affect hundreds or thousands of people — especially one this controversial. If UDOT wants to build a wall, it should have to convince more than just a few people that it’s necessary. So far, it hasn’t. Until it does, the proposal for a barrier is just a bunch of noise.